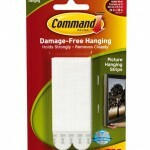 Today’s simple solution to keep things neat and organized throughout your home is to use hooks. 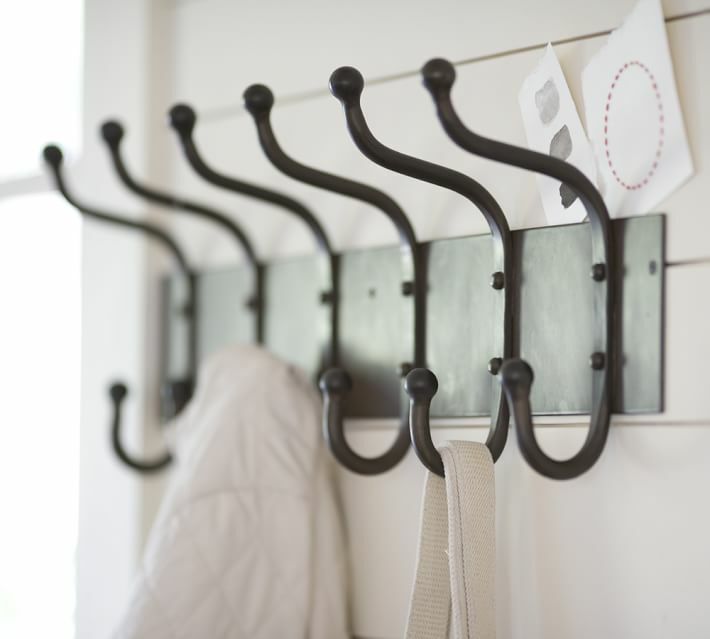 Keep your entry way free of clutter with a row hooks for coats and backpacks. 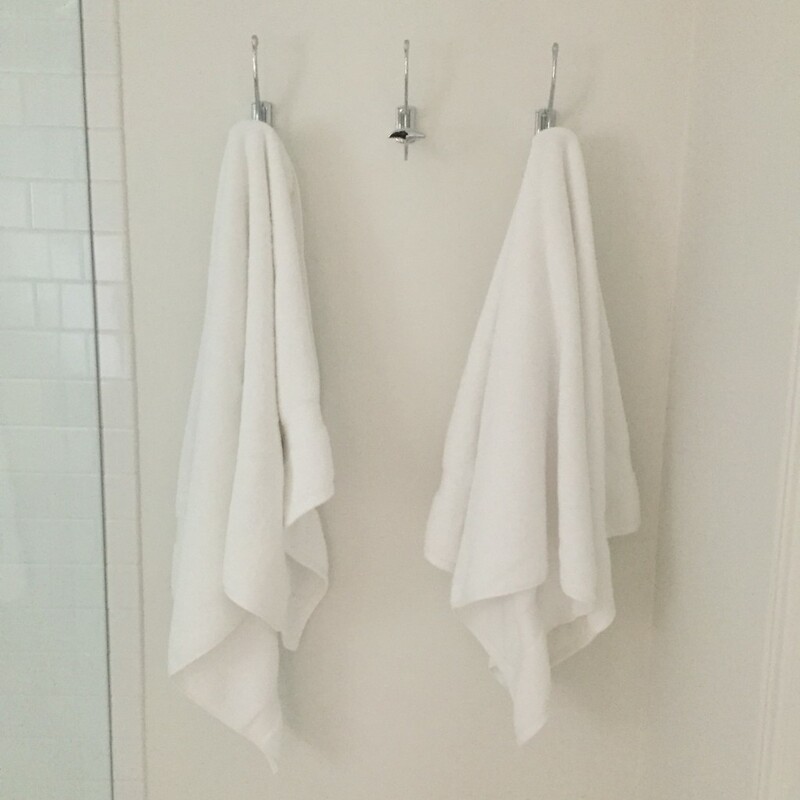 Keep towels off the floor with a simple hook installed behind the door or on a wall. 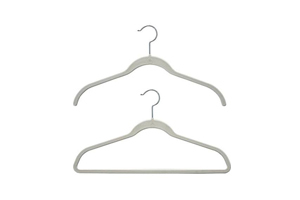 Add a couple hooks in your closet to hang a purse or belts. 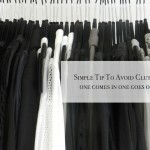 Hooks are a great solution for keeping your necklaces tangle free. 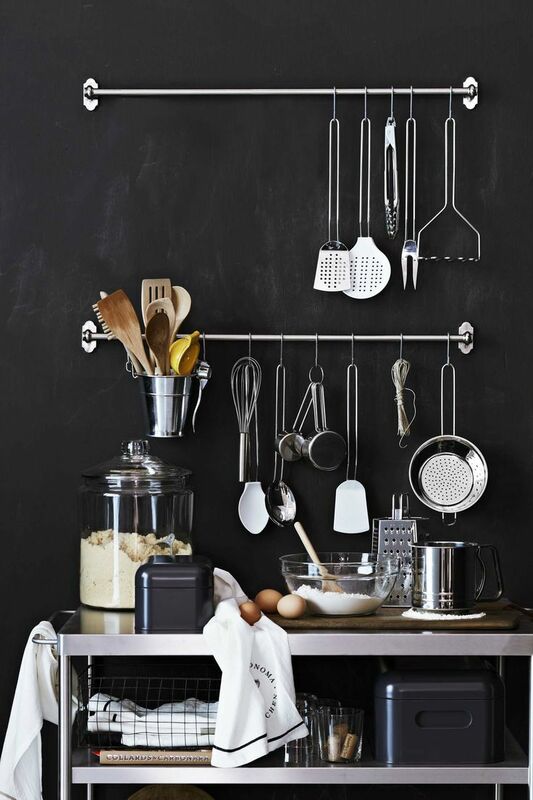 Hanging kitchen utensils on hooks makes them easily assessable when cooking. 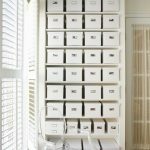 Behind doors, in an entry or hung on a wall hooks allow you to make use of the space you have and stay organized. 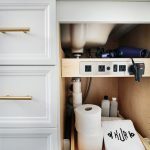 They also are the perfect solution in small spaces.